The Church’s Confessions of Faith are its authorized declarations on subjects concerning which its teaching has been misunderstood or misrepresented, or is liable to such misunderstanding and misrepresentation. Good and sound Biblical teaching is the answer to all of this. Even for non-Lutheran Christians, familiarity with the most important Confession of the Reformation is a protection against all kinds of stumblings. The battles going on today have ancient roots. There is nothing new under the sun. 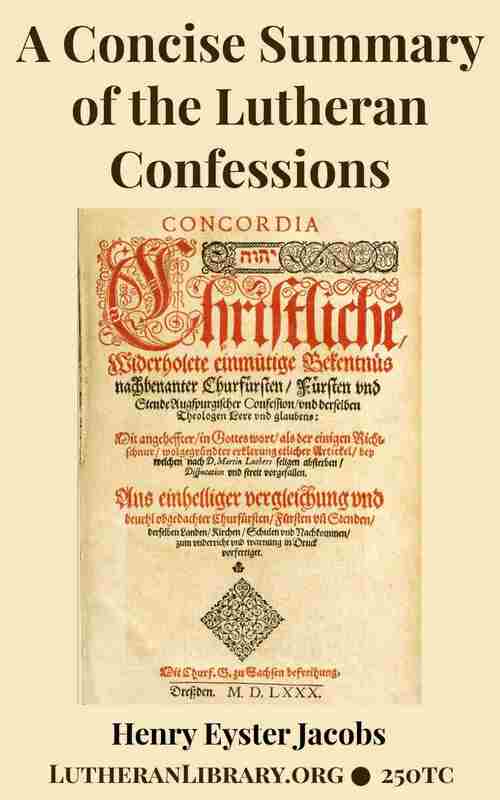 The Epitome is the first part of the Formula of Concord, which is the final section of the Lutheran Confessions. It was written by Jakob Andraea and Martin Chemnitz with help from Nikolaus Selnecker, David Chytraeus, Andreas Musculus and Christoph Körner and with input from other theologians. 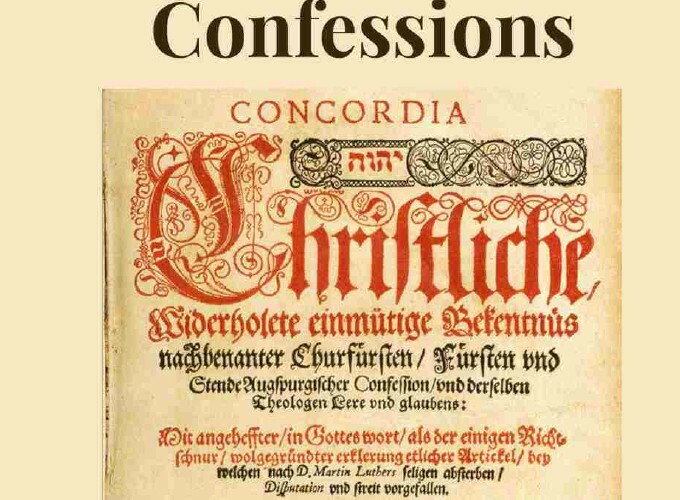 The clarity and specificity of the writing did away with most of the controversies which had arisen in the first decades after the adoption of the Augsburg Confession by the Evangelical Churches of the Reformation.